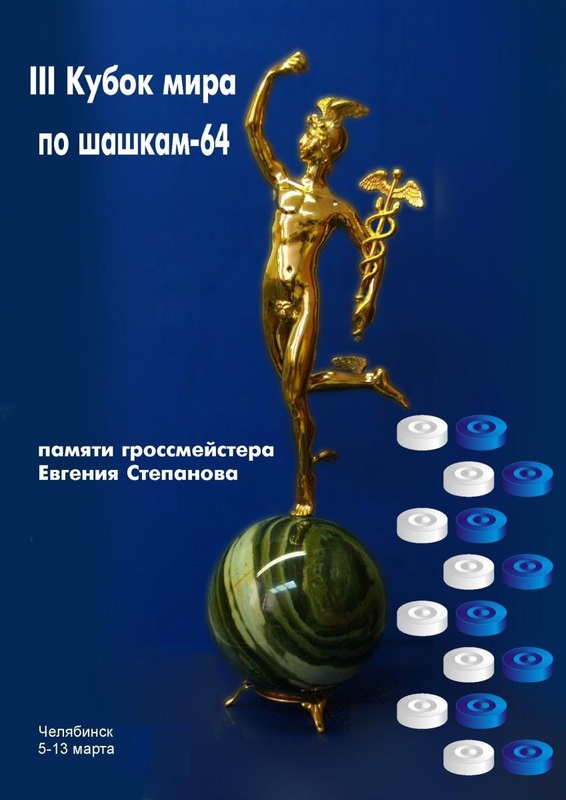 The Organizing Committee for awarding the «World Draughts Oscar — the Golden Hermes» informs all players, federations and media about beginning voting on nominees, nominated for «Oscar» 2011 by the founders. World Champion 2011 on blitz game, European champion 2011 on blitz game. World Champion 2011, champion of Russia 2011, winner of the Cup of Russia 2011, the reigning champion of Europe. • National Federation belonging to the FMJD — 3 votes from the country. Announcement of vote tabulation, awarding ceremony involved Draughts Federation of Chelyabinsk region and Chelyabinsk Sports School of Olympic Reserve by Chess and Draughts. Everyone has the right to vote sends an e-mail: [email protected], [email protected] letter with your name or organization’s name and return address in support of the selected nominees. Project are financing by Draughts Federation of Chelyabinsk region. Voting will take place from 20.01.2011 on 20.02.2011. 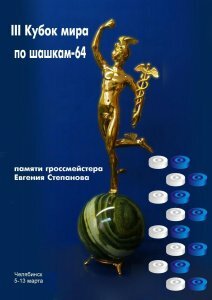 Ceremony of awarding «Oscar» will be held March 5, 2012 during the opening ceremony of the World Cup on Draughts-64 in Chelyabinsk.